Hydraulics for the Marine Industry | Independent Hydraulics Inc. Independent Hydraulics is a leader in hydraulic systems and integration for marine operations. Our wide range of products available helps you keep all systems operating at maximum efficiency and keep productivity high. Hydraulic components and systems are used in marine operations on across the world. Hydraulics are vital to fishing, transportation, merchant operations and many other water-based industries. The Independent Hydraulics team provides fast quotes on high-quality hydraulic parts and systems. Hydraulics are found everywhere in marine applications including, capstans, cranes, winches, and steering ears. Our knowledge staff will help direct you to the specific part for your needs. Our in-house team has decades of experience working with hydraulic parts and systems. 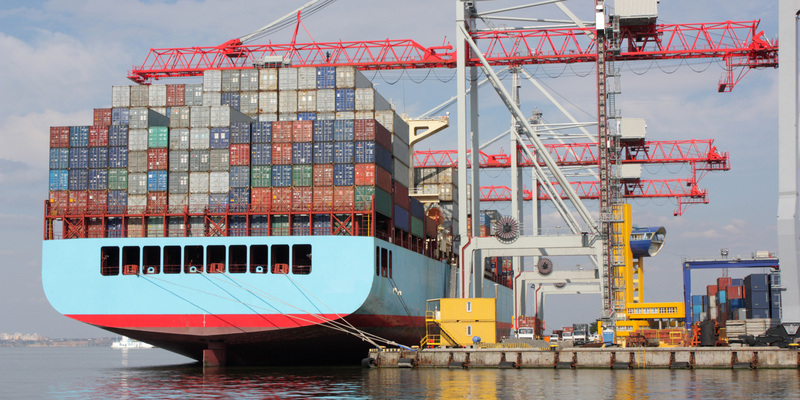 We know the pressures and demands of the marine industry and how costly any downtime cam be. We offer free quotes and a quick turnaround to help you keep productivity high. Our hydraulic parts and systems are specifically designed for the demands and specific requirements of any marine applications. The Independent Hydraulics teams knows how important a well-functioning and efficient hydraulic system is to your overall operation. If you have any questions about the products that we offer or would like to receive a free quote do not hesitate to contact us. Independent Hydraulics has a wide range of products specific to the marine industry. Our Hydraulics Specialists are standing by and ready to assist you with any questions you may have. If you aren’t sure exactly what you need you can request a quote including your specific needs and parameters. As industry leaders in hydraulic parts and systems for the marine industry, our knowledgeable staff are ready to assist you with any questions or concerns you may have.